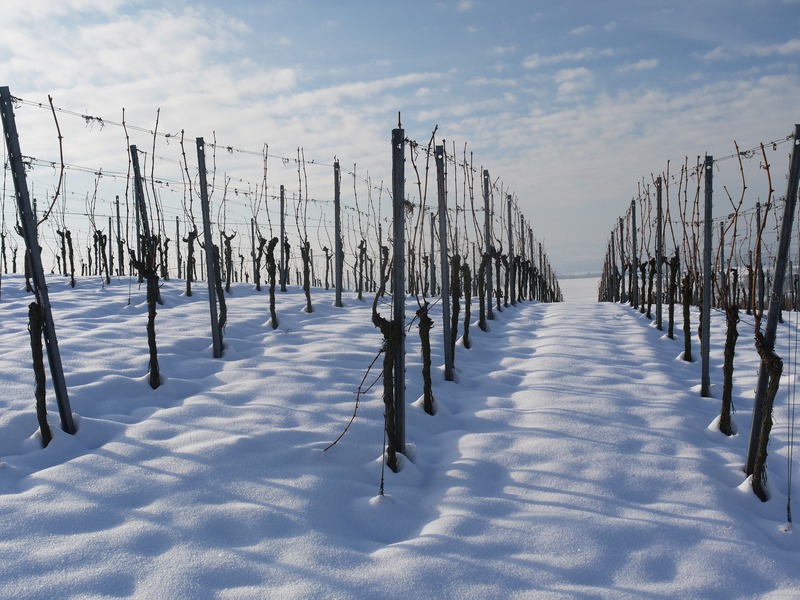 How electronic calendar can help with vineyard management? The time when people were using pen and paper for making notes and planning work activities has passed. With the new technologies and an increase in Internet accessibility, electronic calendars came widely into use. Big corporations are massively using them for easier communication and control over the work of employees, as well as for the organization of work. Not only companies, but also individuals with lots of activities, are using an electronic calendar in order to plan their work and family activities. Electronic calendars can also be really helpful with keeping track of vineyard work activities. No matter the industry and organization, electronic calendars have proven to be a very effective tool. 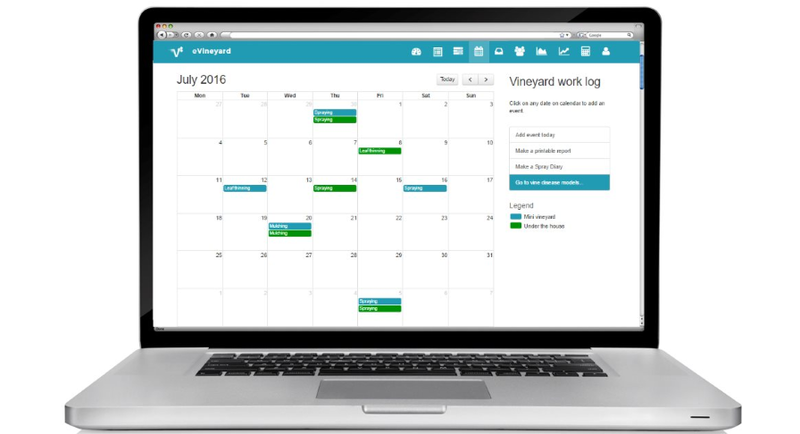 eVineyard electronic calendar help winegrowers with vineyard management. Have you ever written down an important event in your calendar and then completely forgot about it? Are you questioning why? It’s because you forgot to regularly check the calendar or/and nobody warned you on upcoming events. With electronic calendar, this is the past. You can make reminders (also: text message or email reminders) for special events, important meetings and work that has to be done in your vineyard. Another positive side of electronic calendar is that you can access to it everywhere and anywhere. 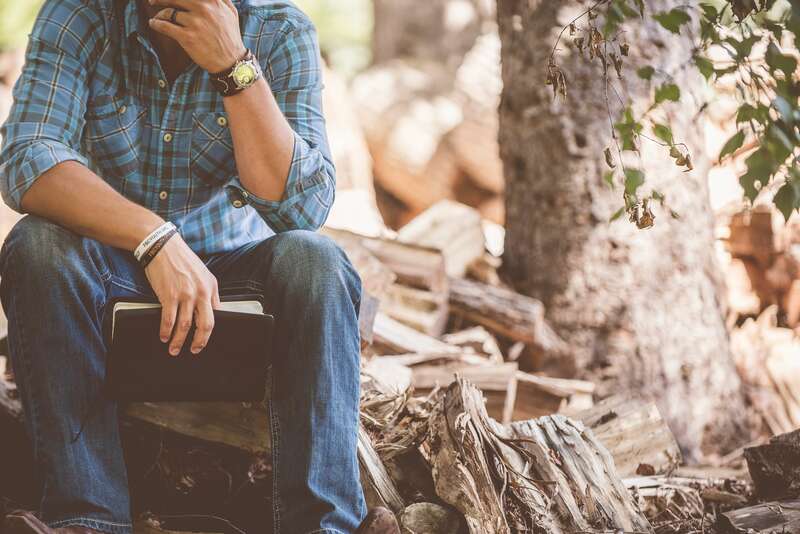 Even when you are on the go, out of your office or even better when you are standing in your vineyard. 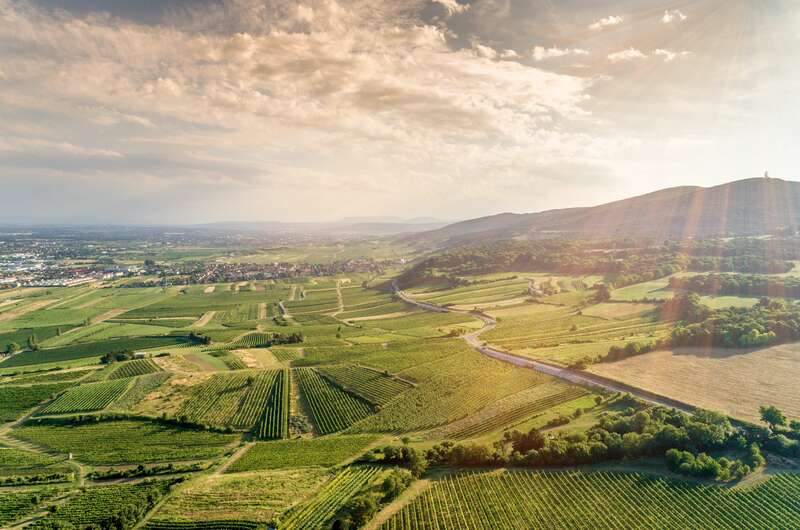 Basically, you can update your work log of the situation in the vineyard and schedule your future maintenance activities directly from your vineyard. Access to the calendar 24/7 allows you to check and update your meetings, events and daily activities anytime, day-and-night. If you keep track of your maintenance activities on electronic calendar you will never again need to worry about loosing your paper records of canopy management tasks or spraying activities. All the records are available to you at any given moment, and directly analyzable. Having everything in one place also allows you to compare your yearly activities with previous seasons. 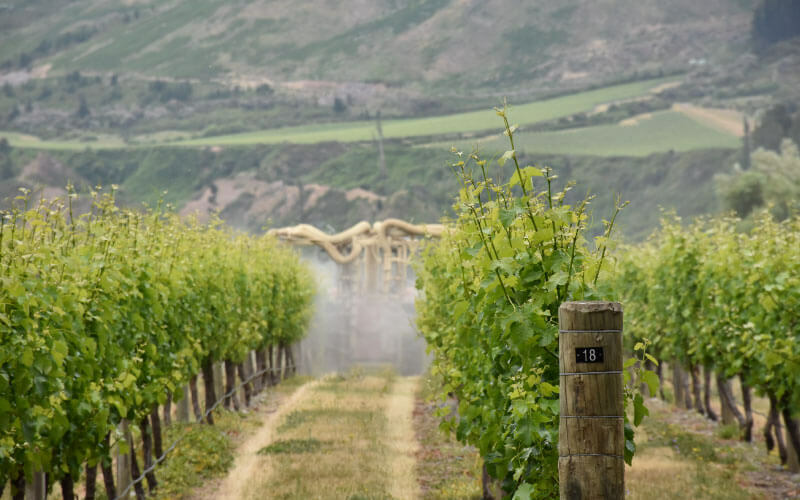 Nowadays, every winegrower has to record data of vineyard activities, if not about any other work activity, then at least for spaying with plant protection products. In order to stay in compliance with the authorities and/or certificate organization. 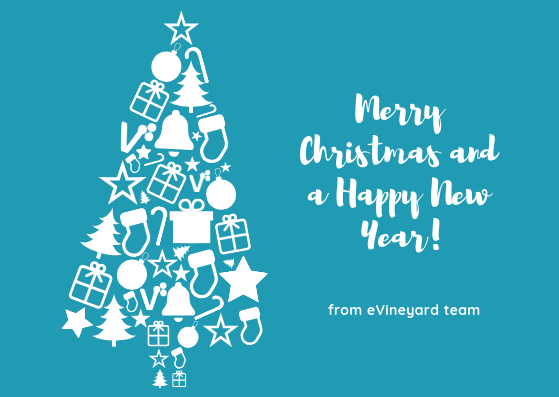 While some require special forms to be filled others don’t, either way, electronic calendars comes in handy in order to gather the data and create printed reports of yearly activities in the vineyard. P.S. : You don’t really need to pint the reports, simply save it to your computer and open when needed. Electronic calendars are not useful only for business people, but are also a very helpful tool for winegrowers. To help them with vineyard management activities like planning work, meetings, make work notes, manage workers, create reports, etc. A very helpful electronic calendar for winegrowers can be also found in eVineyard Application. It has all of the typical electronic calendar benefits, with many extra, useful features for vineyard work management. Try it now, and get extra support for spraying and irrigation optimization of your vineyard. 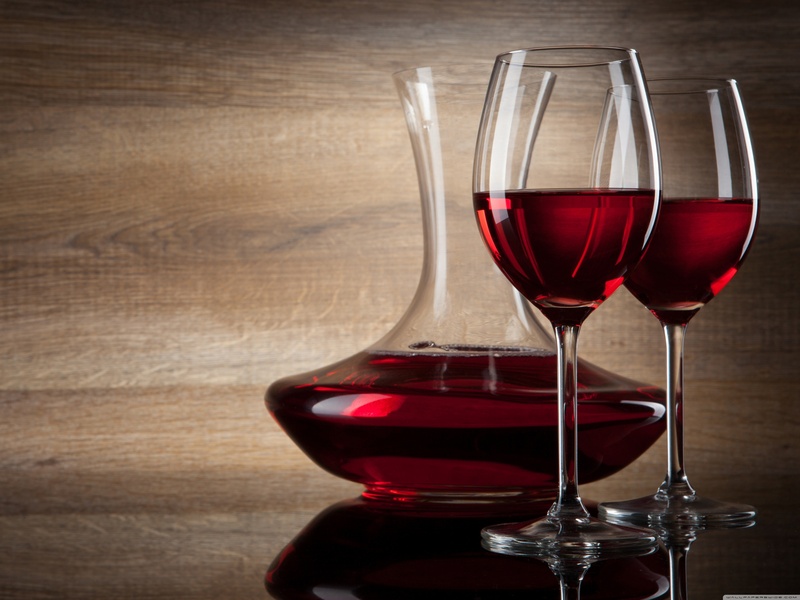 So winegrowers tell us what do you think of electronic calendars? Are you already using some to help you with vineyard management? What do you miss, what do you like?